More competitors in the booming Battle Royale genre are no doubt coming…how will they find ways to stand out? Can this new entry’s decidedly different aesthetic increase its chances of success? Hunt isn’t a dedicated Battle Royale game like its contemporaries, but it contains Battle Royale elements. The goal is still to be the last one standing, but there are fewer participants on each map. In their place are lots of monsters, hiding in the dark. Slay these beasts and you get coins, which can be exchanged for better gear and experience. The more you level up your character, the longer you’ll survive. There is one element of Hunt that will no doubt inhibit its success with the mainstream market, and it’s this: when you die, you REALLY die. You lose your character and all the progress he or she has made. To re-enter the game, you have to make a new character and start everything from scratch. This was a move done to intensify the terror — the better you play, the more you have to lose — but it’s not a mechanic everyone will appreciate. 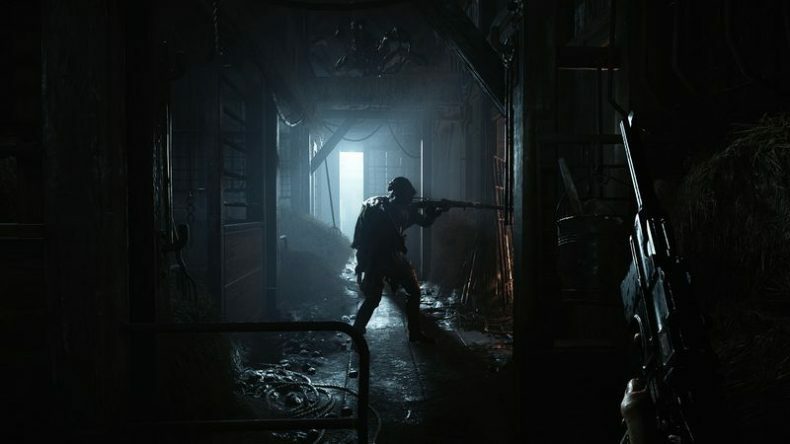 If you can deal with the risk, though, Hunt: Showdown sounds like spooky fun. The game is currently in Steam Early Access and plays rather rough, but it’s functional where it counts. It’s currently available on Steam Early Access for $29.99.